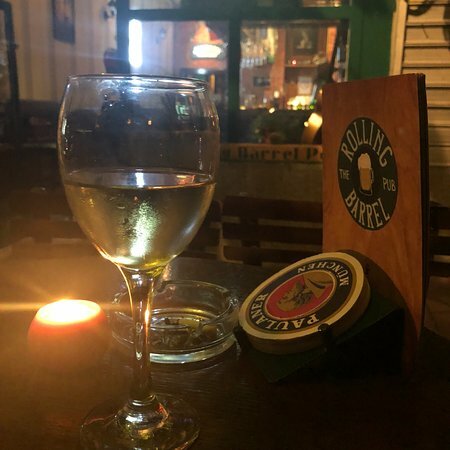 There aren't enough food, service, value or atmosphere ratings for The Rolling Barrel Pub, Serbia yet. Be one of the first to write a review! 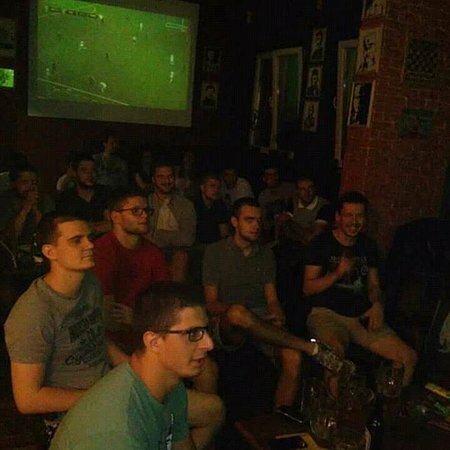 The Best Pub In Belgrade!! 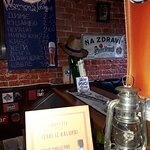 Live music, good atmosphere, wonderful people, excellent beers and a very nice owner. 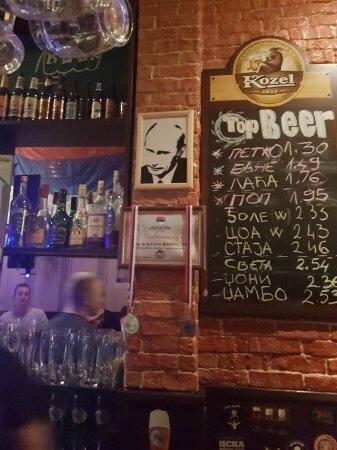 So if you are visiting Belgrade, you should really visit this pub. 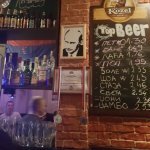 The best pub in Belgrade!!! 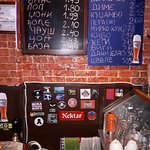 Don t leave from Belgrade without visiting this pub!!! 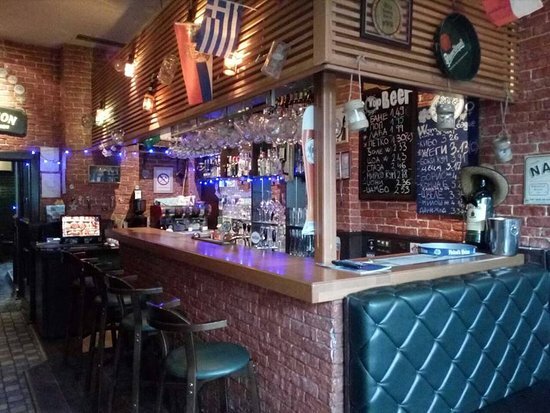 Great variety of beers and drinks, good music and extremely friendly staff!!!! 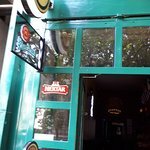 We enjoyed our time in this pub!!! We can t wait to visit this place again!!! Nice friendly pub, live music on weekends, lots of charity events, friendly and with cool music. Should visit. Unfriendly staff, awful service, foreigners are not welcome. Also, extremely homophobic. Avoid this place. In the city packed with nice pubs, creative bars and beautiful restaurants, one does not need to spend a minute in a hostile and intolerant place like this. Such a shame. 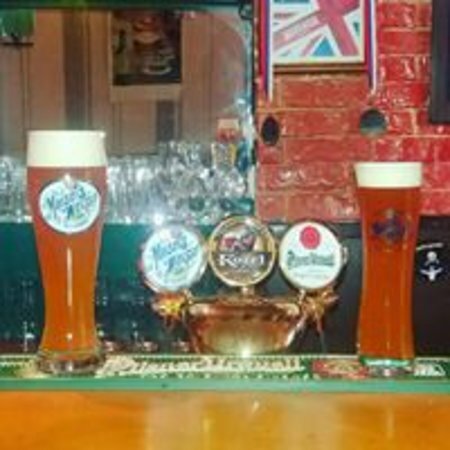 Get quick answers from The Rolling Barrel Pub staff and past visitors.